Do you want a lighter, smaller, all-terrain, all-weather backpack? 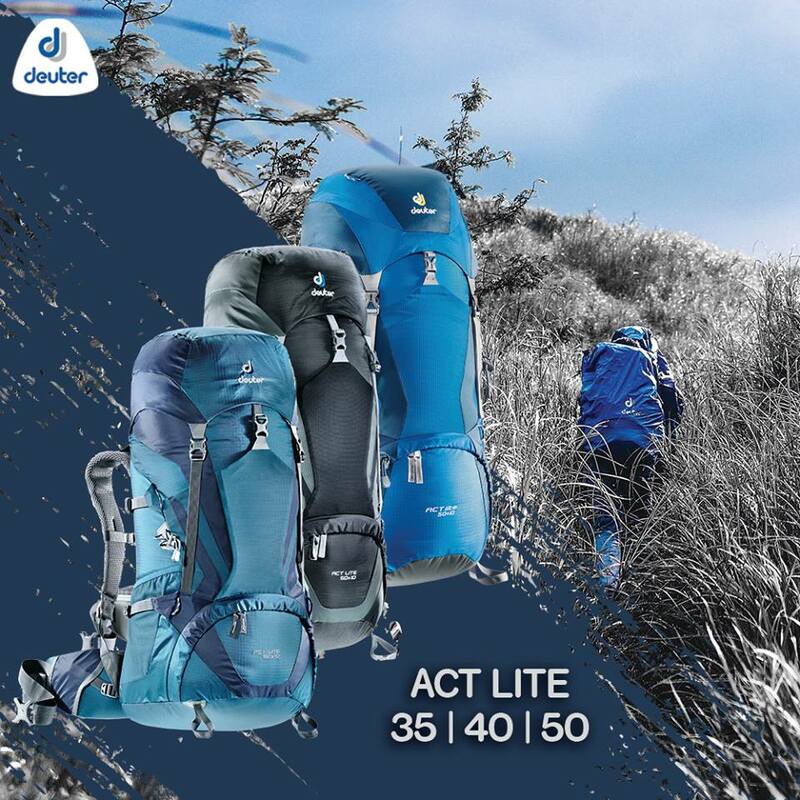 The Deuter ACT Trail is lightweight, versatile, sleek, and sporty. In fact, its design has won it the Wanderlust Top Tipp Allrounder award. Absolute peace. Ultimate freedom. Serene silence. Childlike wonder. These are the simple, heartfelt joys that free divers seek. Unencumbered by sophisticated and bulky scuba equipment, these amazing athletes and underwater enthusiasts can silently hover above reefs or dive hundreds of feet deep with just a single breath of air. Sweetie and I took our very first step in this exciting sport.